Diamond OG is a precious gem of a strain and a true indica. Patients love it for its potent and long-lasting effects. 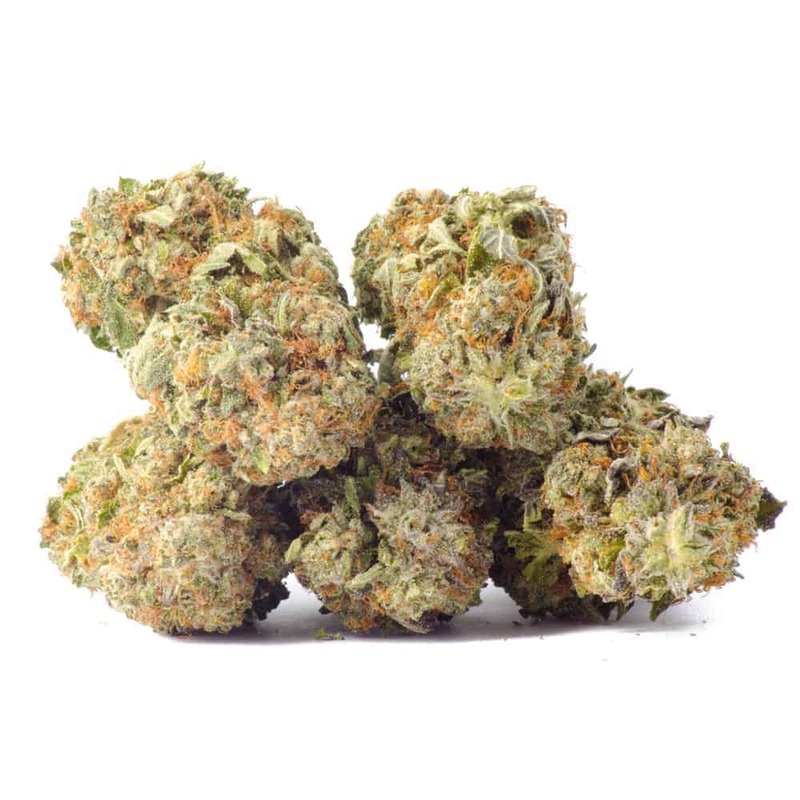 This strain induces full-body relaxation that may help temper pain and muscle spasms before settling into an overall laziness. It can leave you mentally euphoric in smaller doses, but it’s definitely not one for times when work or even wakefulness needs to happen.